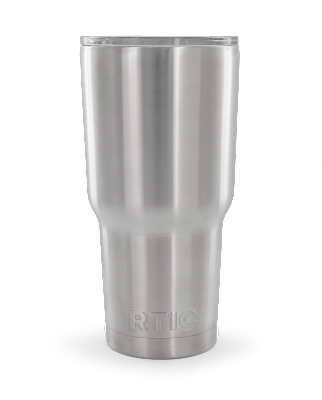 Constructed of stainless steel, these double-walled, vacuum-insulated tumblers are ideal for keeping your cold drinks chilly and refreshing and hot ones toasty warm for extended periods of time, which makes braving those sweltering days and frigid nights much more bearable. 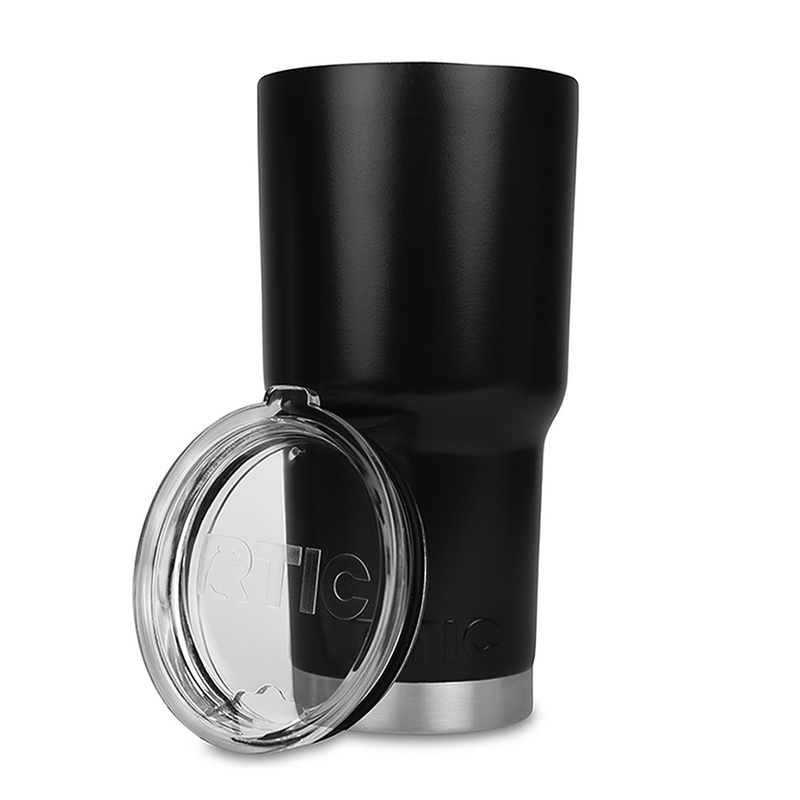 The IdentiFire Custom RTIC 30-Ounce Tumblers are easy-to-clean and have crystal-clear lids that let you peer inside to see how much of your drink of choice remains. 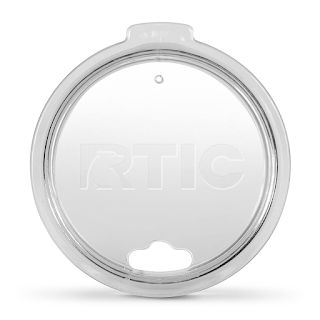 Two distinctive, stainless steel finishes are available: silver and black. 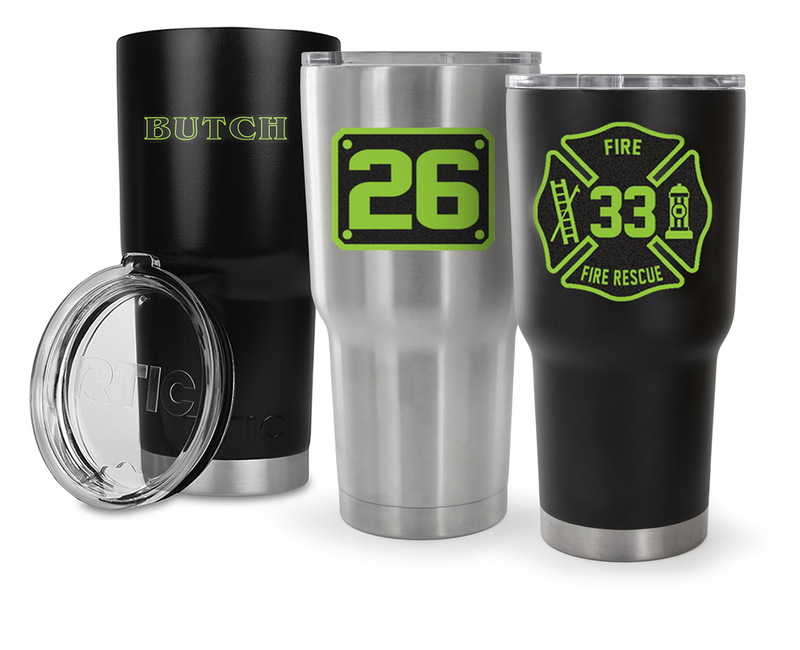 In addition, thanks to the innovative “Build-It” “See-It” “Buy-It” method, the IdentiFire RTIC 30-Ounce Tumblers are fully customizable: You can design your own Maltese Cross-themed tumbler from a varied selection of colors. Then, insert your department’s name, number, and choose a design that best fits its aesthetic. 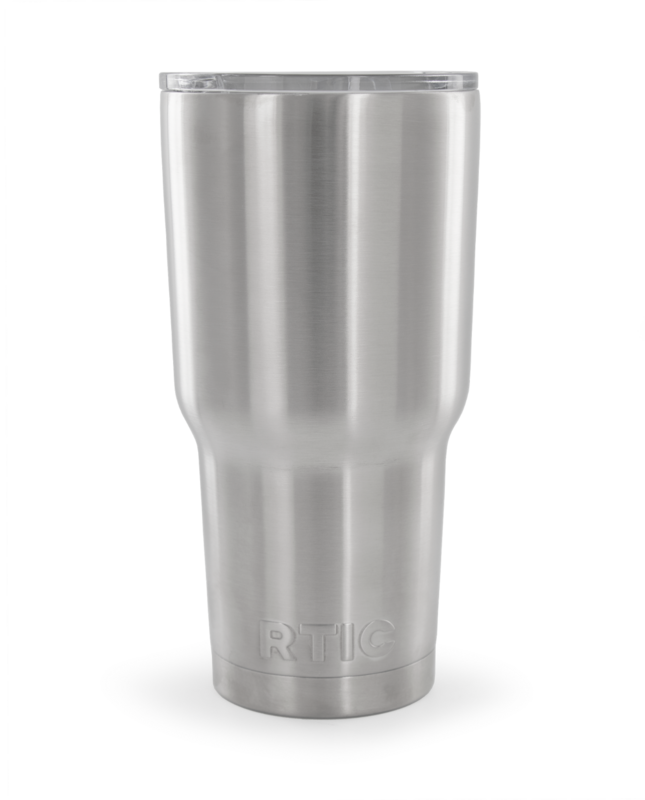 You can even insert your name on the back of your tumbler selection to give it a personal touch, either for you, your crew, family, and/or friends. For more information and to get yours, be sure to visit TheFireStore.com.